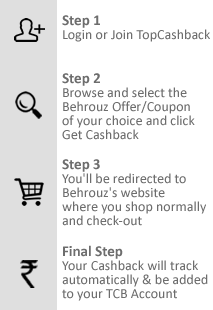 Sign up for free and just shop with Behrouz Biryani as normal. Our average member earns over ₹5900 cashback a year. Love for biryani is a never-ending story. Especially on a perfect cold day, hiding under a warm blanket, watching your favorite show and eating the most delicious biryani, ah… the experience is beyond words. The unique spices, juicy meat and the steaming fragrant rice combined together make the delicious hot biryani. Cravings for biryani started right? We have got the perfect place for you - Behrouz Biryani, an ancient recipe of finger licking goodness cooked on slow fire with 7 secret spices in its all glory awaits for you behind a click. TopCashback is helping you to save your money by providing you the latest Behrouz Biryani offers on your online orders. How can I order Behrouz Biryani? · Log in to Behrouz Biryani. · Select the delicious biryani. · Pay and biryani will be delivered within the mentioned time. Yes, that’s all you want to do to enjoy the most delicious biryani for a day-long happiness. Order your favorite Behrouz Biryani via TopCashback to get the exciting cashback offers. What all the options available on the website? Behrouz Biryani comes in every size like happiness. Shahi Biryani:-Single portion of biryani in different flavors served with sweets, raita. King Size Biryani:- Double portion biryani for double happiness. Kilo Biryani:- Biryani for your entire family. Kabab Koobideh:- The Delicious savory blast of tender meat. Shirin and Sherbet:- Wide range of sweets to balance your taste palate. Biryani combos:- Super saver pack of biryani and kabab. What all Biryani you can buy from the website? Subz-e-Biryani:- Delicious combo of long rice and vegetables served with raita and gulab jamun. Zaikedaar Paneer Biryani:- Queen’s favorite paneer biryani served with raita and gulab jamun. Subz - E - Falafel Biryani:- Vegetable biryani with a felafel kick served with raita and gulab jamun. Kathail Biryani:- Slowly cooked jackfruit goodness comes under seasonal biryani. Paneer Subz Biryani:- Unique paneer biryani cooked with different vegetables served with raita and gulab jamun. Shahi Subz Dastarkhwan:- Subz-E-Biryani served with Falafel-E-Khaas and Buttermilk. Murgh queema kefta biryani:- Juicy chicken keema cooked with biryani rice served with raita and gulab jamun. Lazeez Bhuna Murgh Biryani:- Special chicken dum biryani served with raita and gulab jamun. Murgh Makhani Kefta Biryani:- Minced chicken kebabs cooked in creamy butter gravy and rice served with raita and gulab jamun. Queema Gosht Biryani:- Meat overloaded mutton biryani served with raita and gulab jamun. Murgh Makhani Biryani:- Mildly spicy chicken biryani served with raita and gulab jamun. Dum Gosht Biryani:- Mutton charcoal biryani served with raita and gulab jamun. Shahi Murg Dastarkhwan:- Lazeez Bhuna Murgh Biryani served with a side of Murgh Keftas and buttermilk. Shahi Gosht Dastarkhwan:- Dum Gosht Biryani served with a side of Murgh Kefta and buttermilk. And don’t forget to try the boneless biryani for the finger-licking experience. Prices will be mentioned on the website. Delivery charges will be added extra while payment. Refund will be credited within 7 to 8 working days. Referral friend bonus and much more. How to shop via TopCashback? · Sign Up with TopCashback and search for Behrouz Biryani. 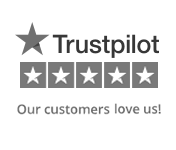 · Shop normally and we take care of the rest. 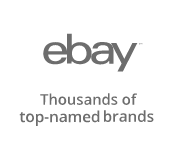 · Check your TopCashback account to see the credited cashback. So what you are waiting for? Login to your TopCashback account and order your favorite Behrouz Biryani online by using our latest offers and coupon codes for the additional savings on your food orders. Also, don’t forget to add Cashback Notifier to never miss an online shopping with exclusive cashback offers from TopCashback. 2000 years ago, a kingdom called Behrouz gained popularity owing to its recipe of layered rice. The recipe was lost forever when King Cyrus laid siege to Behrouz. Many moons later Dr.James Casily along with his team of archaeologists dug out a parchment. A parchment containing the ancient recipe of Behrouz biryani was rediscovered. 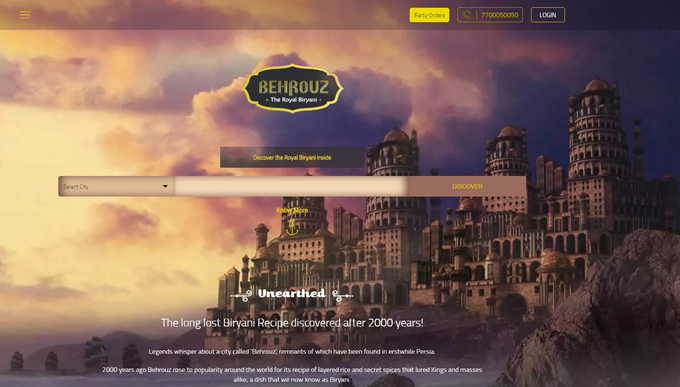 You can now experience the royal flavours of Behrouz again!